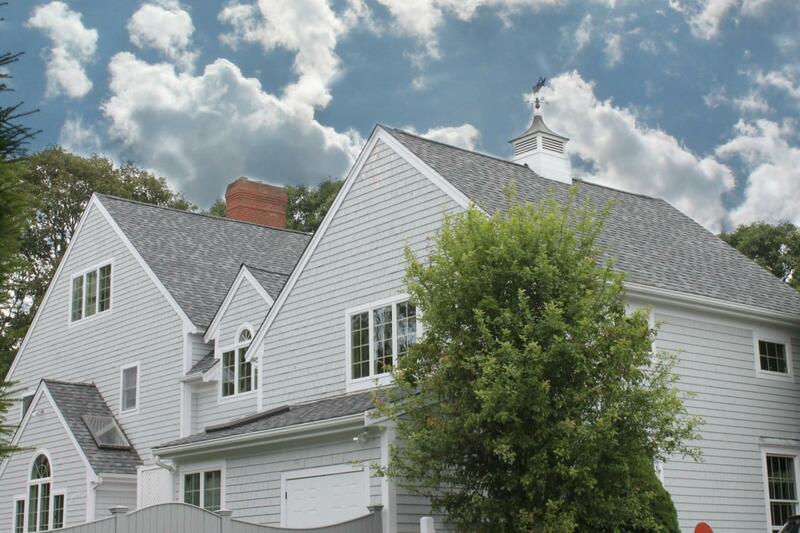 Serving the families of Hyannis since 1978, at Care Free Homes, we take our commitment seriously to be the trusted name in home improvements and construction services in Eastern Massachusetts and Cape Cod. We offer top quality roofing, siding and construction materials, excellent craftsmanship and some of the best customer service in the industry. We are a local, family-owned and managed home improvement and construction company with all our own employees, excellent references in the area and a proven history of quality work and customer service in Hyannis, MA!